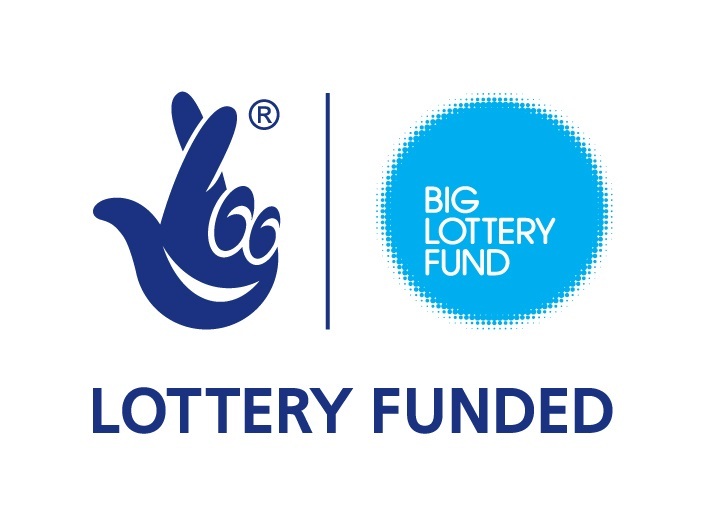 Home-Start North West Kent has received three grants from the Big Lottery during its twenty-seven-year history in addition to further grant support from Kent County Council, until recently. 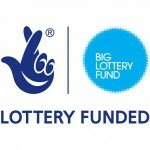 If you wish to offer us financial support please find details of our Business Plan 2010-2013. Or, if just wish to make a donation, please visit our donations page. We also acknowledge the financial mechanism of Golden Giving on our donations page. If you run a charity yourself you might wish to find out more about them.